Bottom Line: A light and mysterious Calvados that might be a nice departure for single malt fans. Calvados, the Apple Brandy from the Normandy region of Northwestern France, is probably the best known type of Fruit Brandy. Produced for centuries, Calvados can only be produced from specific local apple varieties; some are quite bitter, while others are more sweet and sour. There are age designations, as in Cognac (V.S.O.P., X.O, Napoleon, etc.) 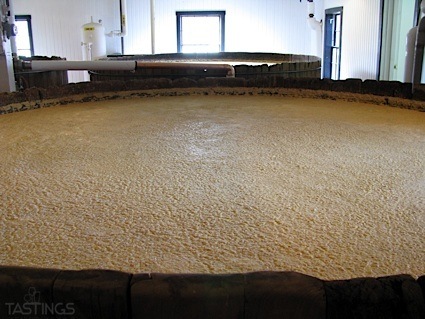 as well as vintage Calvados, which must be produced entirely from the fruit of one specific year. Every Calvados much be aged in oak barrels for a minimum of two to three years; the finest are aged for as long as twenty years. These luxury offerings have excellent texture, sweet spice and intense apple aromas - they are one of a kind! 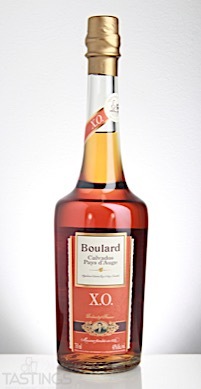 Boulard Calvados Pays d’Auge XO rating was calculated by tastings.com to be 88 points out of 100 on 12/27/2017. Please note that MSRP may have changed since the date of our review.